Life is woven; it’s not linear. Yet, we engage life based on some imaginary biological clock’s progression. This is both redundant and presumptive. Proper living is making use of available resources regardless of what “socially constructed” stage we find ourselves. For example, my godson wasn’t legally allowed to drive at two years of age so instead he committed the entire NYC transit system to memory. He could travel anywhere using the subway lines and could tell others how to get from point A to B too. Those who weave their lives with available resources are heralded as genius – but they are not the exception; they’re the rule. 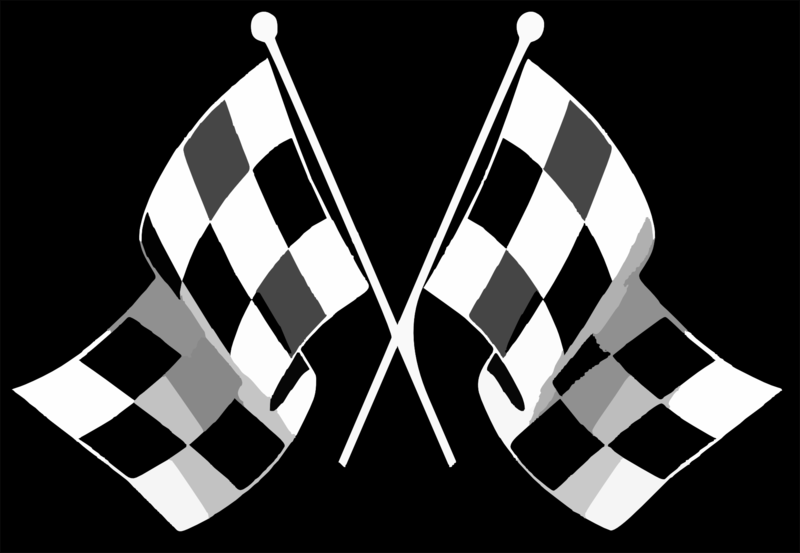 They have goals to achieve and they don’t use Gregorian calendar as checkered flag to get started. Living by a timetable is the exception. It’s for clairvoyants who know when they’ll die. For the rest, it’s wise to remember time is a measurement, not a guide for living.